Join us for Coffee and Conversation with growth-minded entrepreneurs. This is a free community forum for business owners, entrepreneurs, students and others seeking to support local businesses and startups. 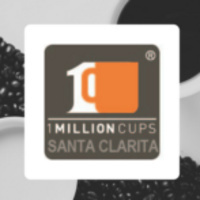 Apply to present at http://1millioncups.com/santaclarita.